While we've known for a while that Jake Gyllenhaal would be suiting up in 'Spiderman: Far From Home' the actor never confirmed his involvement. In his first ever post, he can be seen reading 'The Amazing Spider-Man' comic book. The title of this issue in particular is 'The Return of the Man Called Mysterio!' and Jake suddenly realises his role in the next Sony/Marvel collaboration. He captioned the post, "I just realised I'm not playing Spider-Man." This is the first time that anyone from the upcoming movie has made reference to Mysterio being the big bad of Peter Parker's next adventure. In 'Spider-Man: Far From Home,' we are set to see Mysterio make his first big screen debut. 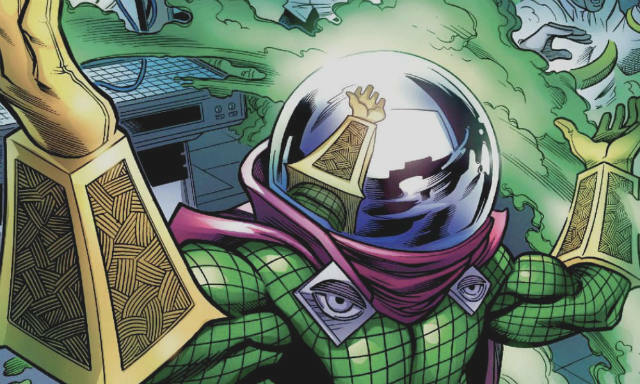 Quite an odd villain, Mysterio relies on more of a smoke and mirrors approach in trying to defeat his spider-nemesis. Created by the late Stan Lee and Steve Ditko, the villain is a special-effects wizard, if you will. 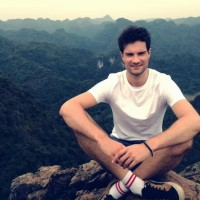 Quentin Beck is a Hollywood special-effects artist and stunt man who decides that he wants to put his heart into being a super-villain instead. Since filming began on 'Spiderman: Far From Home' earlier this year, everyone involved has remained very tight-lipped on the project. Due to take place following the events of 'Avengers 4' after it releases next May, the movie will see Spider-Man and his friends go on a holiday to Europe where they meet the fishbowl-wearing villain. A video from set was leaked perviously, although we haven't had a proper look at Mysterio's costume as of yet. 'Spider-Man: Far From Home' releases in July 2019, so we should expect a teaser trailer very soon. Tom Holland, Zendaya, and Michael Keaton are all expected to reprise their roles in the sequel.